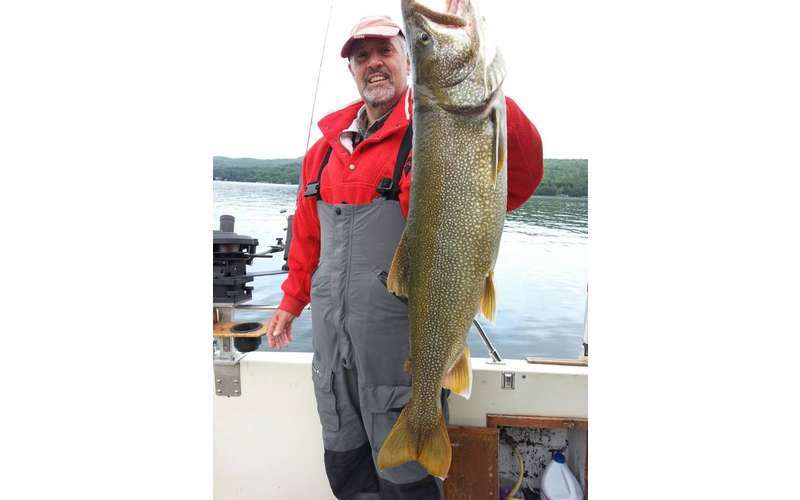 We've been fishing the waters of Lake George for more than 20 years and have the largest, most sophisticated fleet on the lake, captained by the most experienced licensed New York State guides. Fishing with Highliner is a classic Adirondack experience you'll never forget. 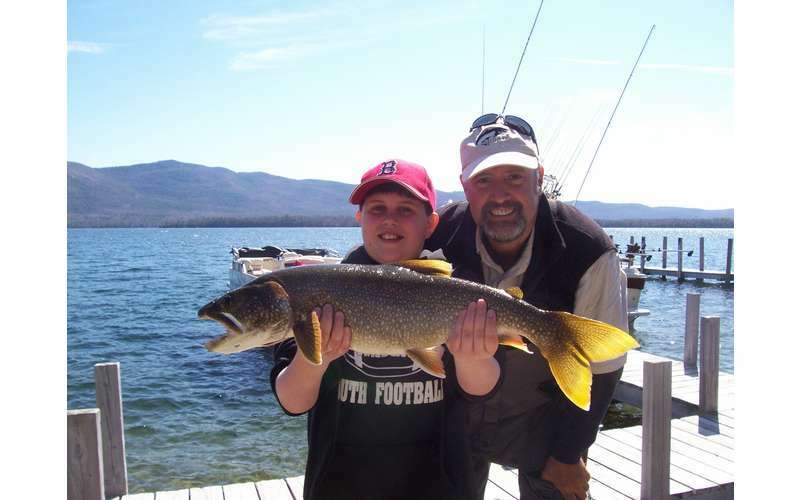 Whether you're a veteran fisherman or first time angler, young or old, Highliner is the perfect choice for a half or full day of fishing on Lake George or an event to complement your vacation in the beautiful Adirondack mountains. 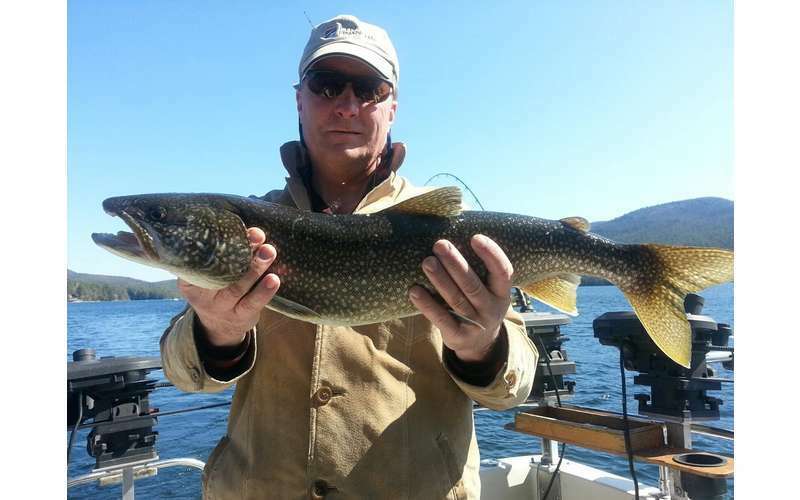 Check out our website and book your Lake George fishing charter today. 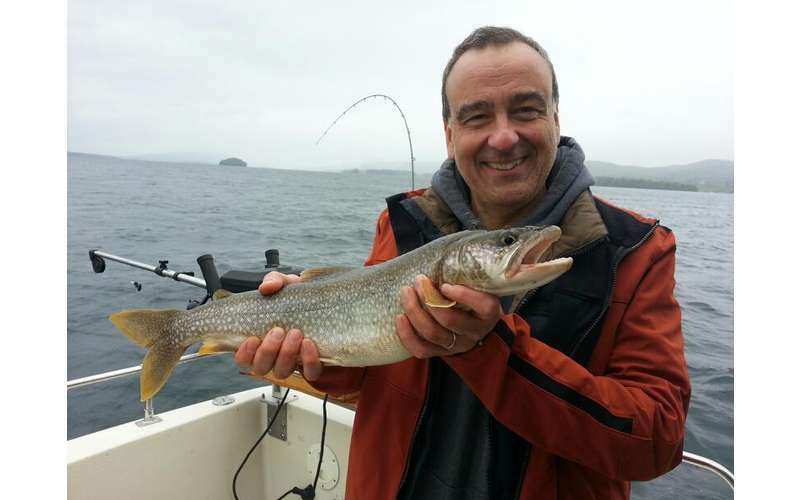 Don't miss the special LakeGeorge.com discount coupons for April and May fishing trips. We are 100% sure you'll agree that Highliner is Lake George's Premier Charter Fishing Fleet. 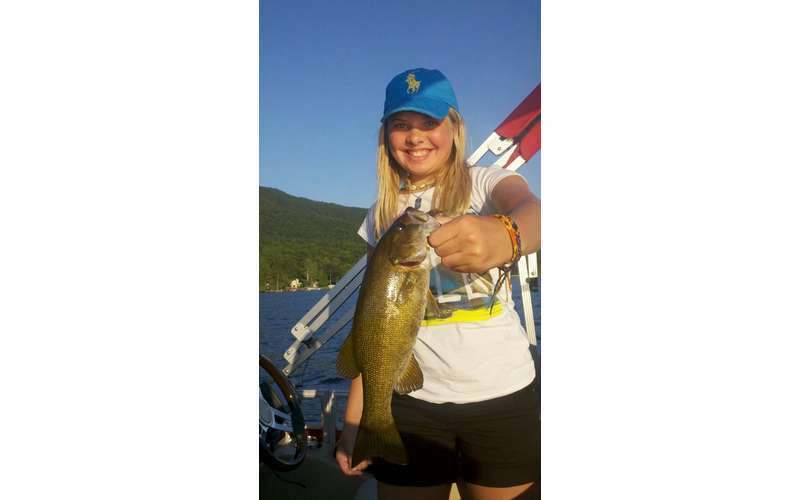 Check out my Lake George Fishing Report! I used Highliner Charter Fising for many years. Tried some other companies at different locations. There no better services! High professional level on everything! Always on time, always successful fishing experience! Highly recommending to everyone who enjoy a nature and fishing!